The Manitoba government has shown sound leadership by tabling and passing legislation to protect wetlands for the benefit of all Manitobans, says Ducks Unlimited Canada. 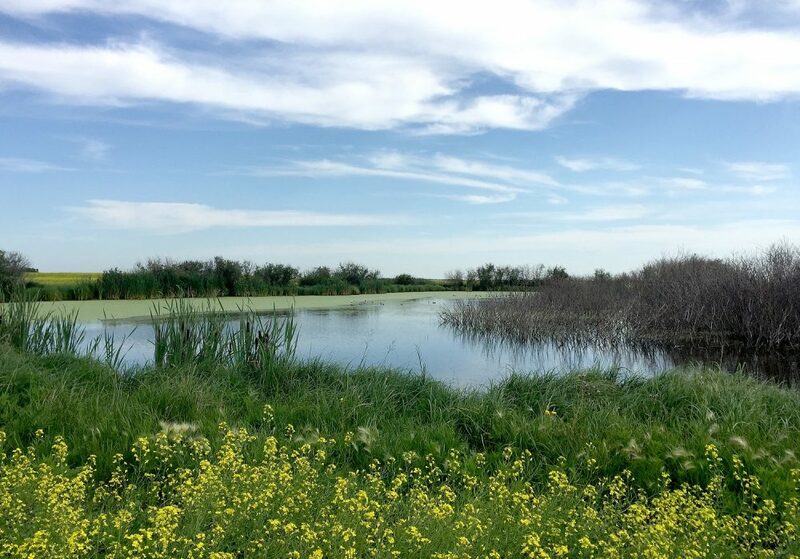 DUC, the nation’s leader in wetland conservation, says the Sustainable Watersheds Act forms the foundation to protect the province’s wetlands and their significant ecological and economic advantages. Just one of the many benefits of wetlands is the reduction of flooding that can cause costly damage to property, infrastructure and farming. Yet, southwest Manitoba has lost 70 per cent of its original wetlands and other parts of the province have lost up to 90 per cent. Other wetland benefits include drought resistance, improved water quality, habitat for a variety of wildlife, and carbon storage that helps to mitigate climate change. Importantly, the new act entrenches a major principle of wetland conservation – no net loss of wetland benefits. When protected classes of wetlands are altered or drained, others must be restored at an appropriate ratio or payment must be made to cover the replacement cost. DUC continues to work with the province to develop regulations that will ensure that the act is effective. A registered charity, Ducks Unlimited Canada partners with government, industry, non-profit groups, and landowners to conserve wetlands that are crucial to the well-being of waterfowl, wildlife and people.